Set in the heart of Jackson Hole, Reel Deal Anglers offers an amazing fishing experience on the Snake River. 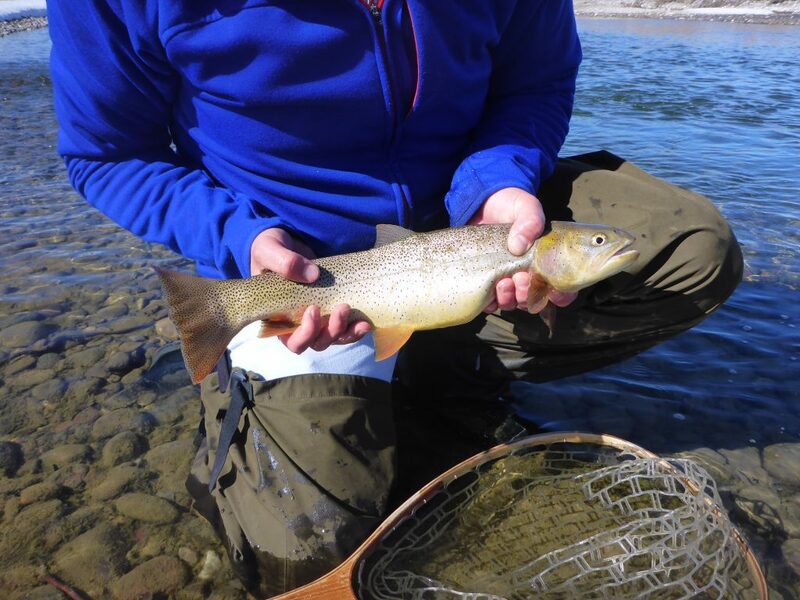 This trip is a true western experience so let one of our professional guides help teach you how to catch Cutthroat trout while taking in the amazing scenery and wildlife such as elk, deer, bison, eagles, osprey and more. Reel Deal Anglers is an approved Snake River Outfitter by Teton County Wyoming.